Featuring free WiFi and a sun terrace, Auckland Homestay offers accommodation in Auckland, 5 km from Auckland Harbour Bridge. Guests can enjoy the on-site restaurant. Free private parking is available on site. 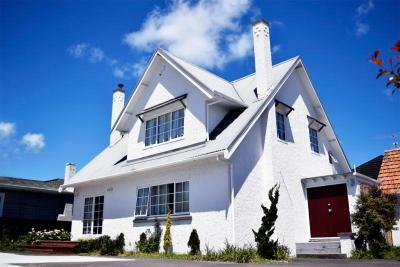 Featuring a terrace, Auckland Villa is a villa set in Auckland. 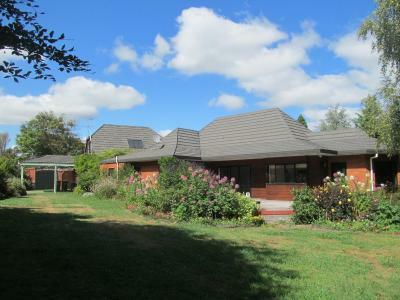 The property is 12 km from Auckland Botanic Gardens and features views of the garden. Mount Smart Stadium is 24 km from Auckland Villa, while Ellerslie Events Centre is 28 km away. 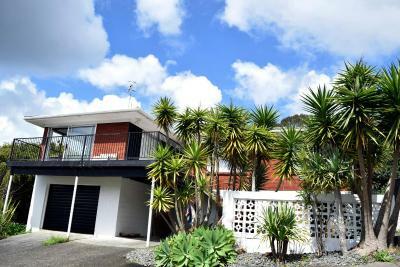 Located in the North Shore district in Auckland, 4.1 km from Auckland Harbour Bridge, Auckland Homestay ? features free WiFi access and free private parking. The homestay has an outdoor pool and terrace, and guests can enjoy a meal at the restaurant. Offering spacious accommodation in the heart of Auckland CBD (Central Business District), CityLife Auckland features a fitness centre, an indoor heated pool, a restaurant and a bar. Guests enjoy 1GB of free WiFi. Offering free WiFi, Auckland Astro is located in Otahuhu Town Centre, within 5 minutes' walk of local shops and public transport options. Pullman Auckland offers stylish accommodation with views of the city centre, harbour and surrounding parks. Guests have access to an award-winning day spa with heated pool, sauna and steam room.